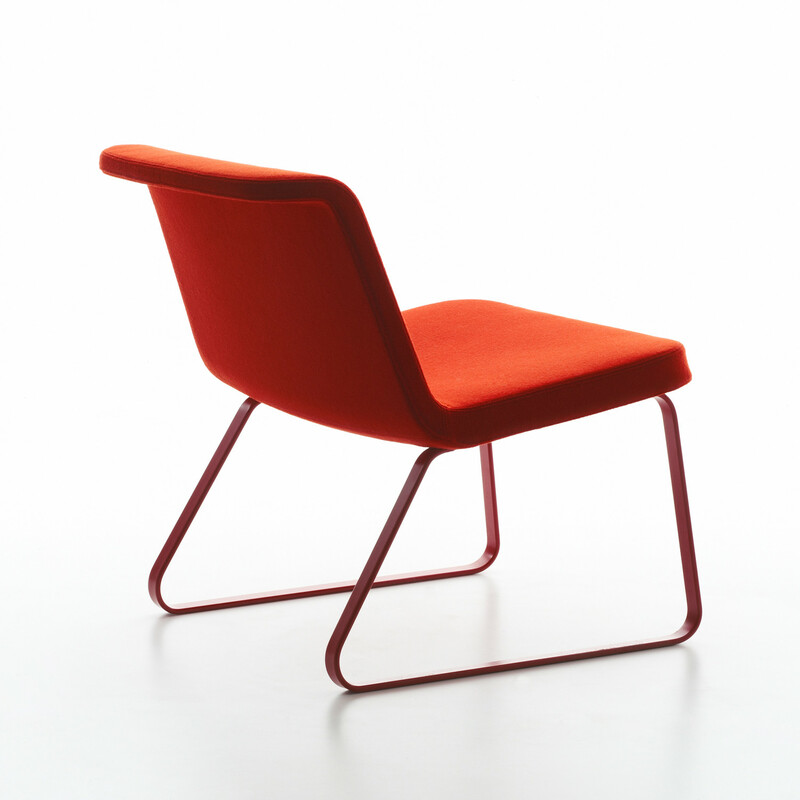 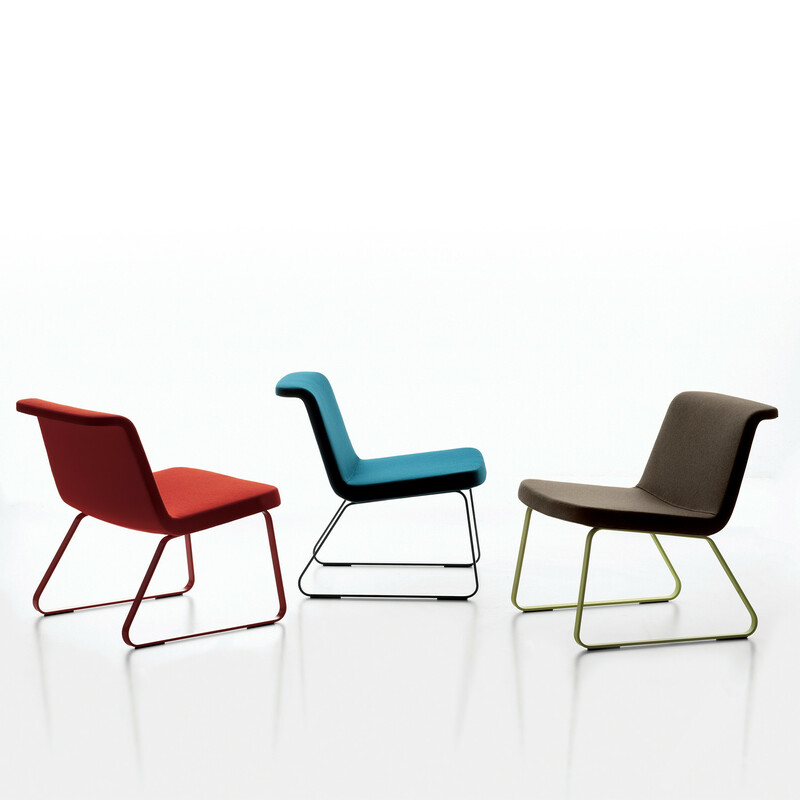 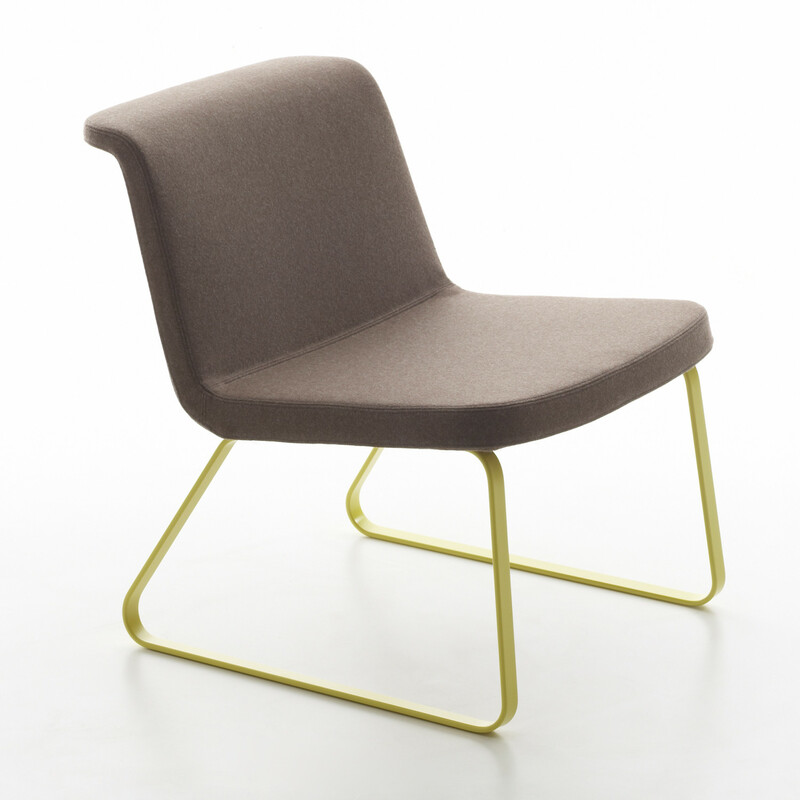 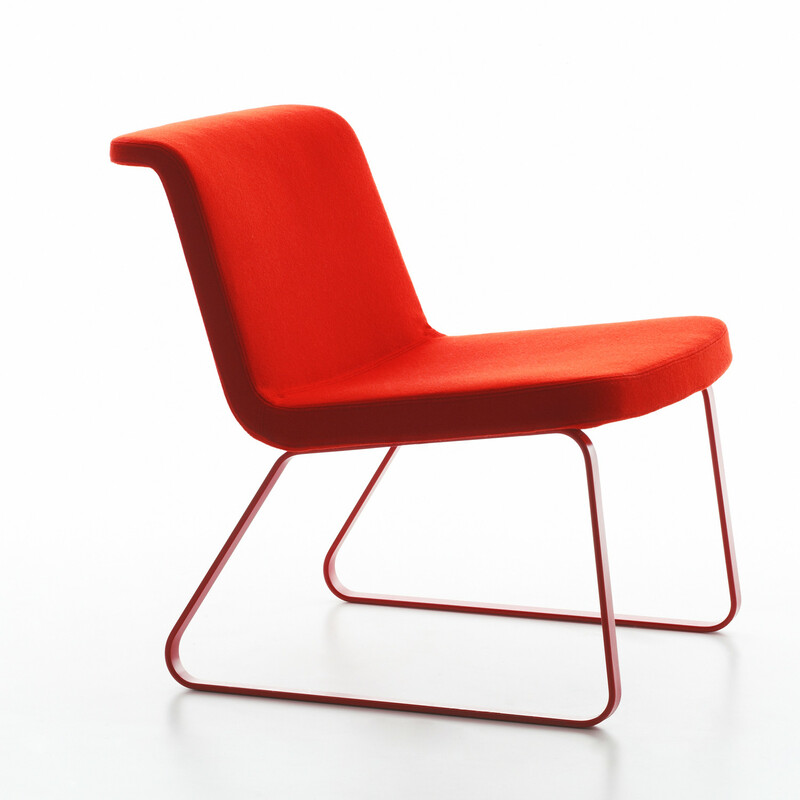 The June Chair invites its user to relax and dream away. 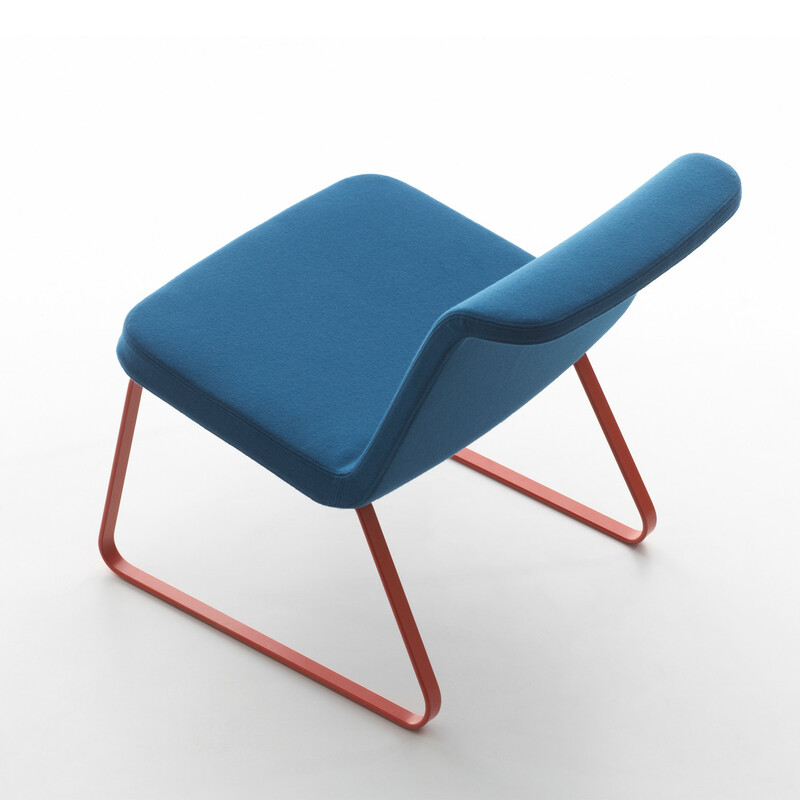 A leisurely and more informal approach to lounge seating. 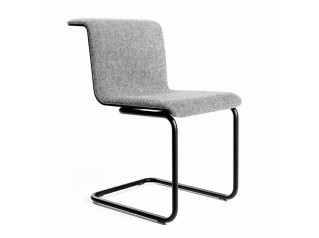 June has a comfortable upholstered structure which works out into clean lines where the one-shot-foam shell creates an elbow-rest as an extension of the backrest. 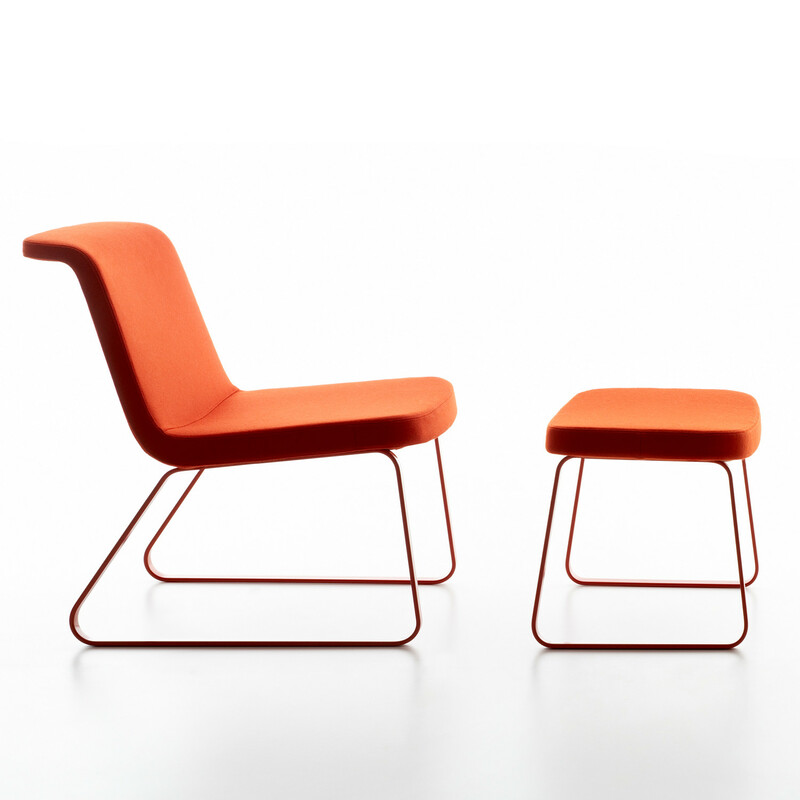 The sledge structure, in powder-coated steel, recurs even in the new pouf and coffee tables which match together, as parts of an extended family. 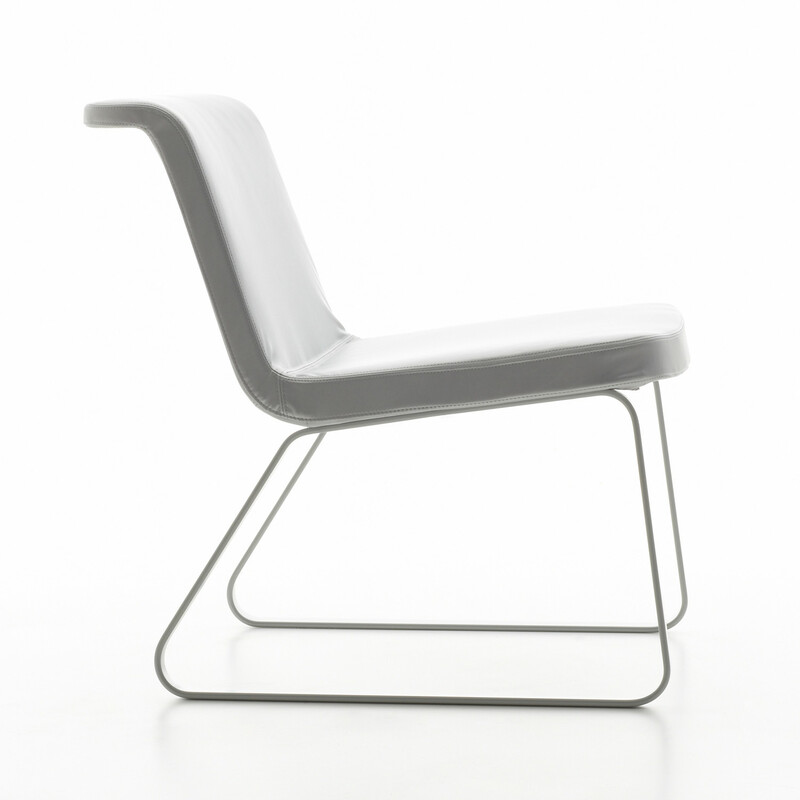 You are requesting a price for the "June Chairs"
To create a new project and add "June Chairs" to it please click the button below. 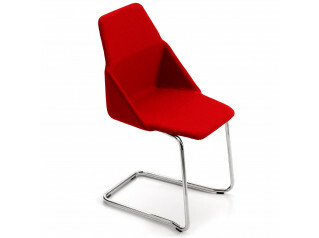 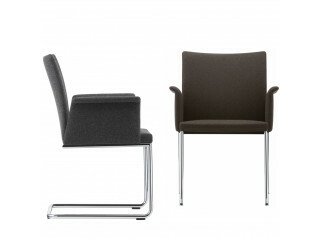 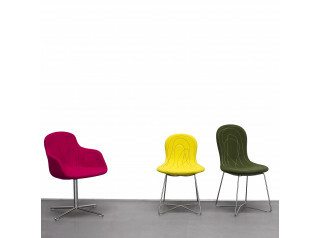 To add "June Chairs" to an existing project please select below.